19 Arrangements For Solo Piano. Sprache: Englisch. 19 Arrangements For Solo Piano. 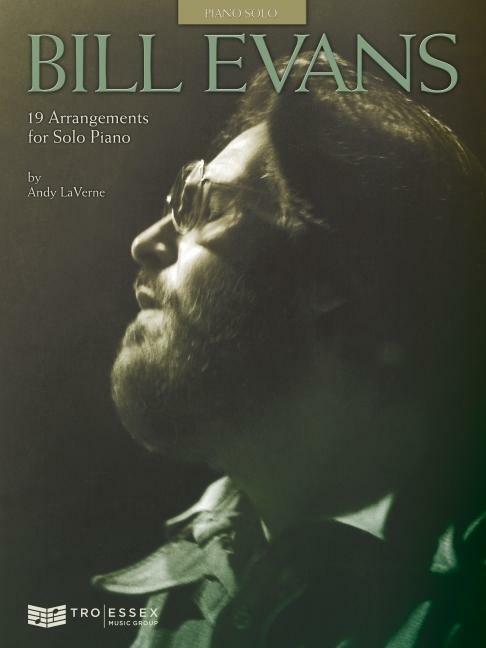 This exceptional songbook presents Bill Evans' most beloved melodies and songs arranged by noted jazz pianist/educator Andy LaVerne, himself a student of Evans. Titles include: Bill's Hit Tune * Children's Play Song * For Nenette (in both C and Db) * Laurie * Letter to Evan * One for Helen * Only Child * Orbit * Peace Piece * Show-Type Tune * Time Remembered * Turn Out the Stars * Very Early * Walkin' Up * Waltz for Debby * Your Story * and more. Features a reminiscence by LaVerne, with performance notes on his adaptations.